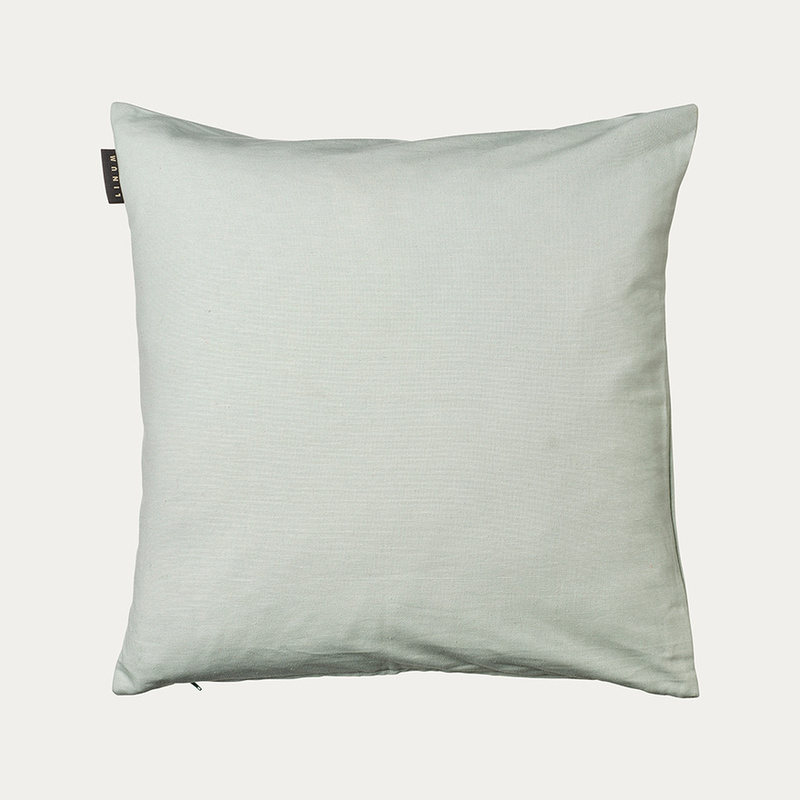 Annabell is one of our classic cushion covers. 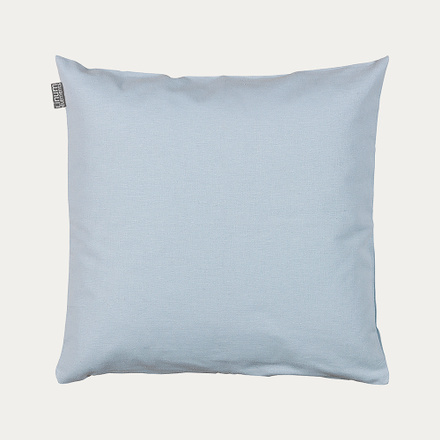 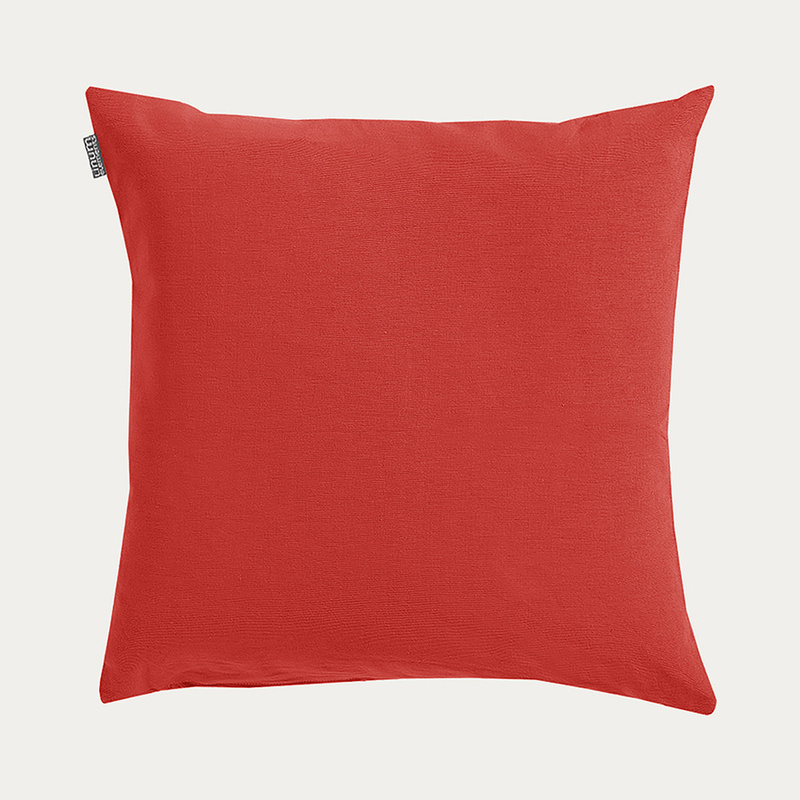 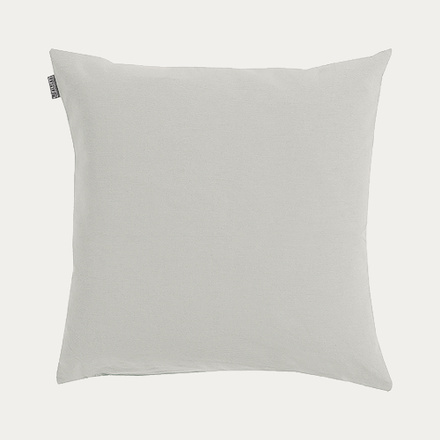 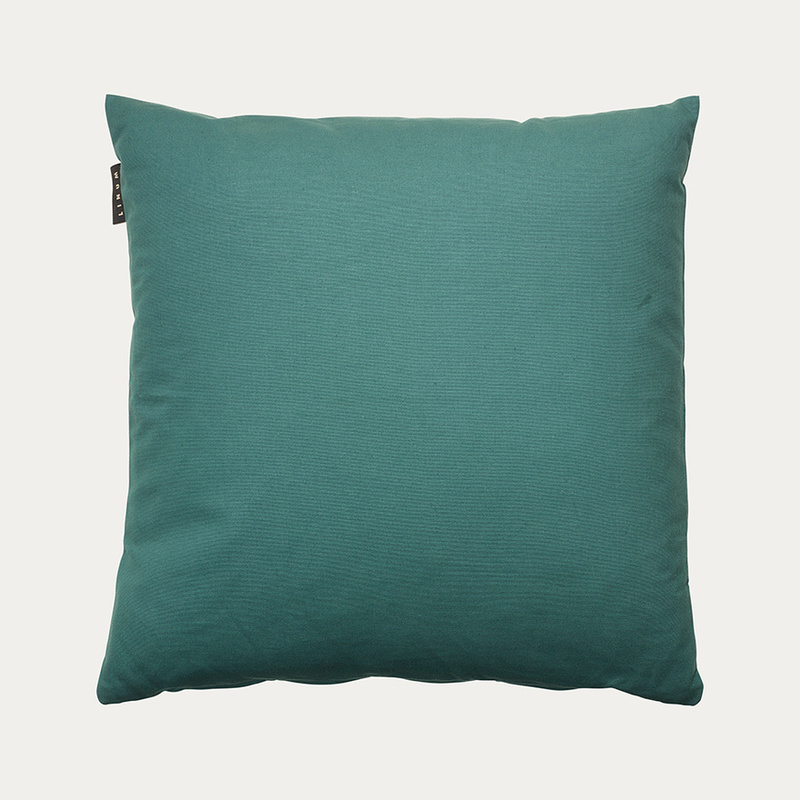 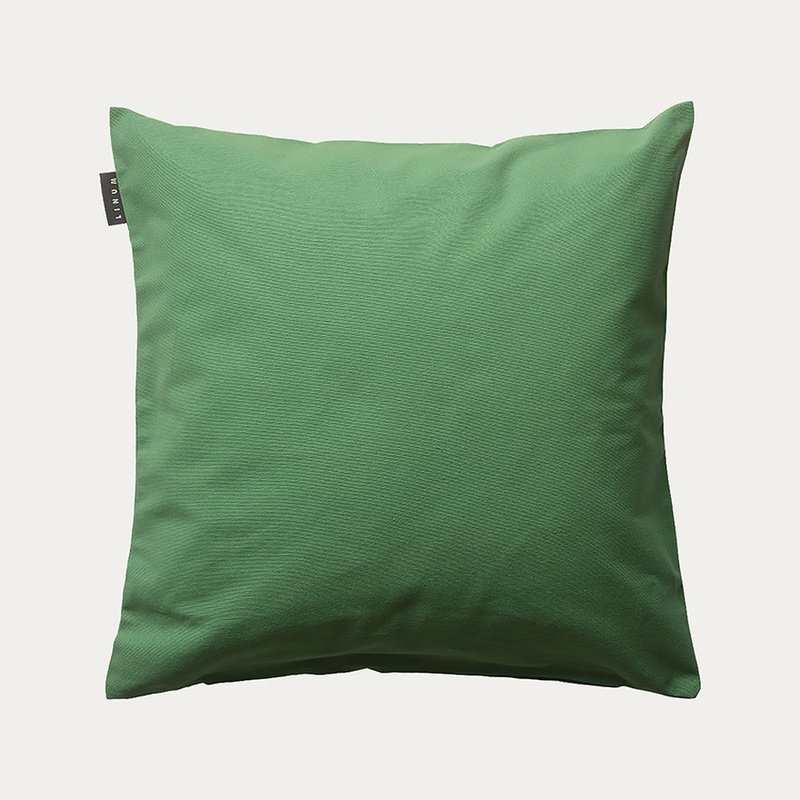 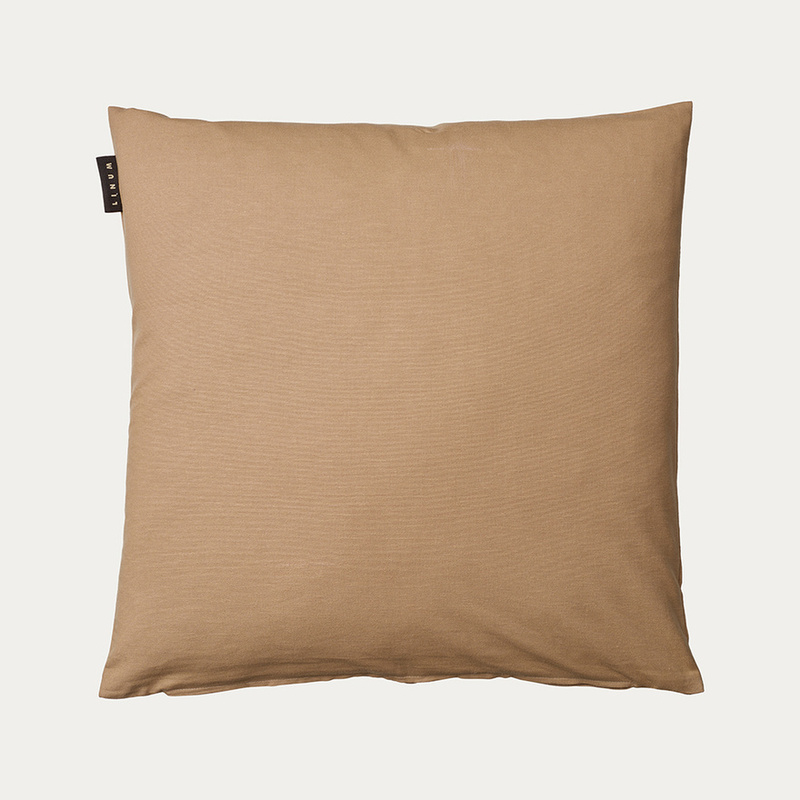 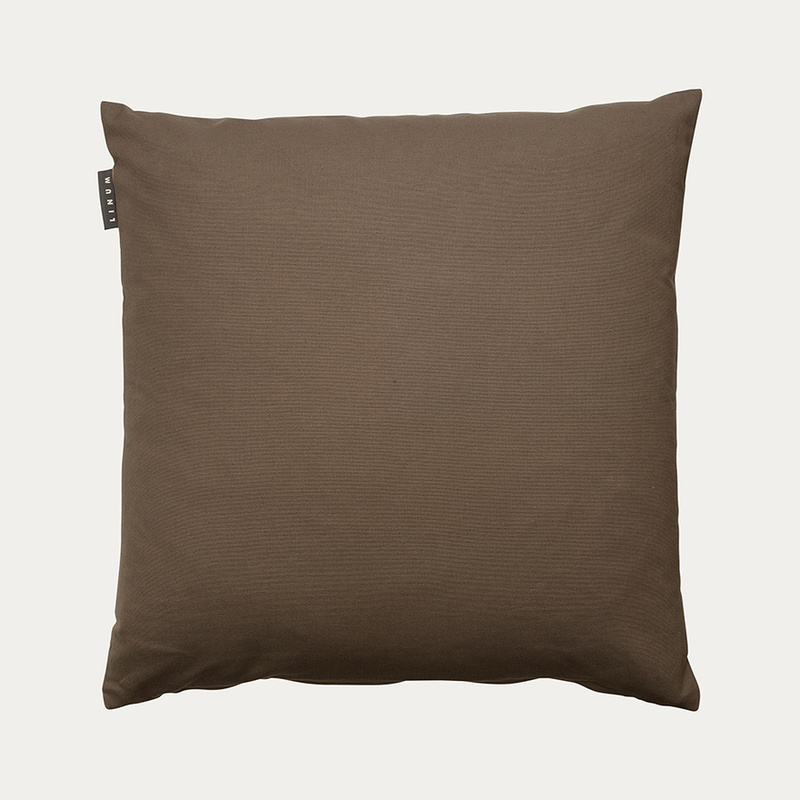 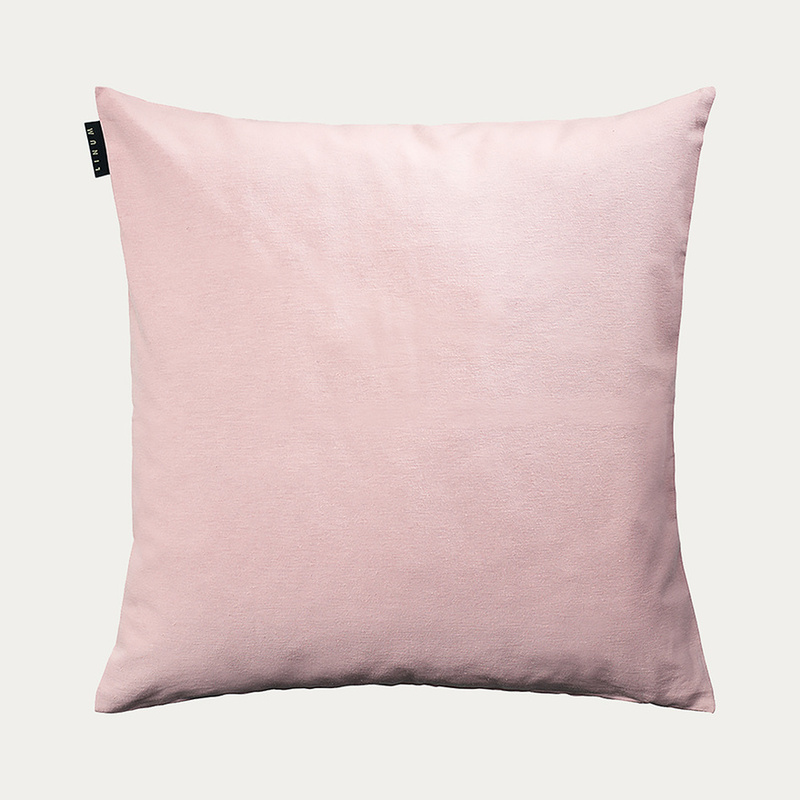 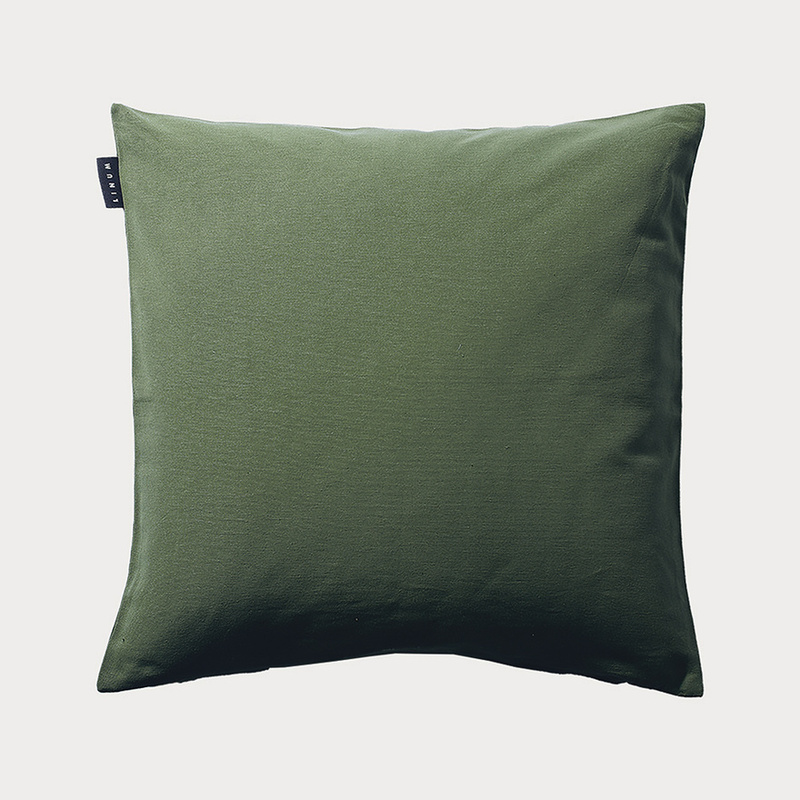 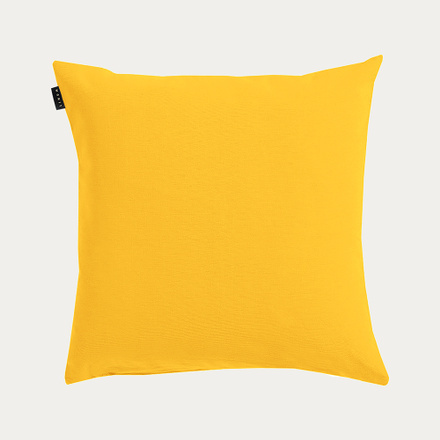 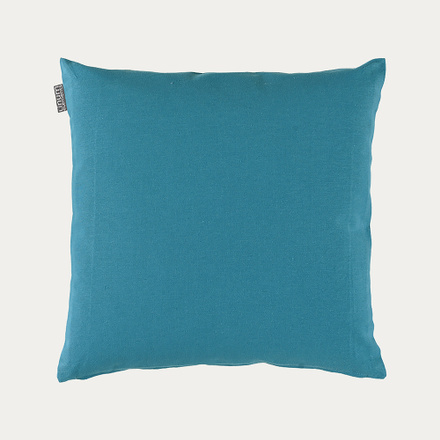 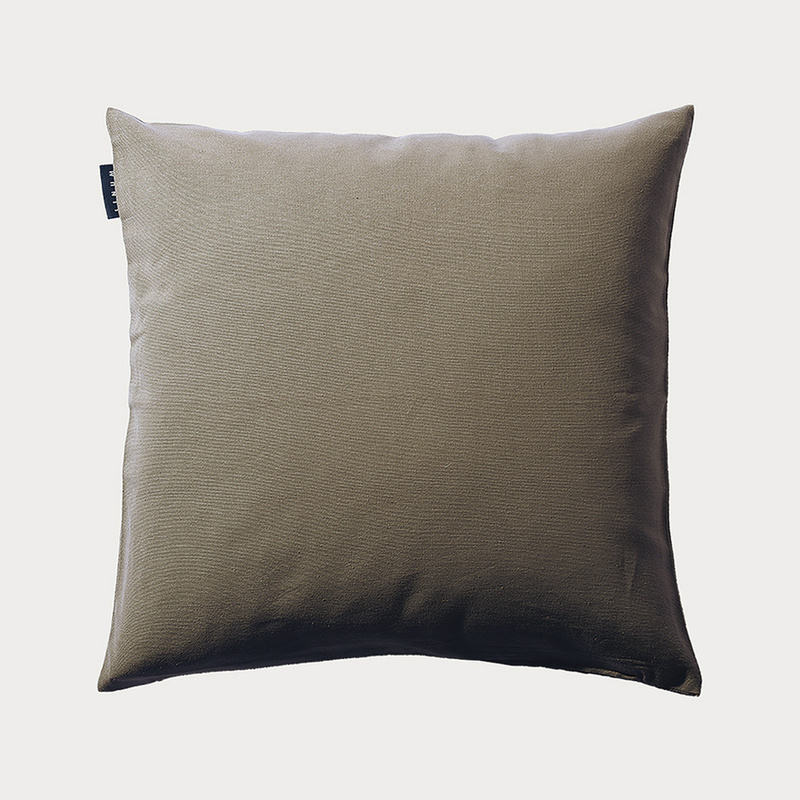 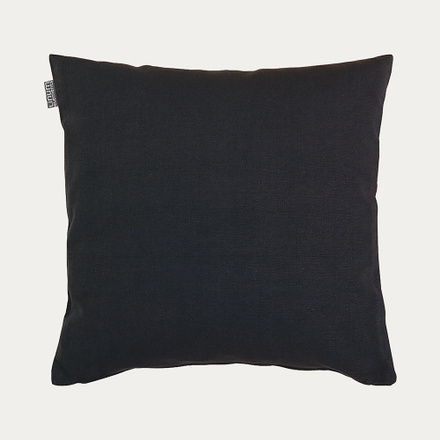 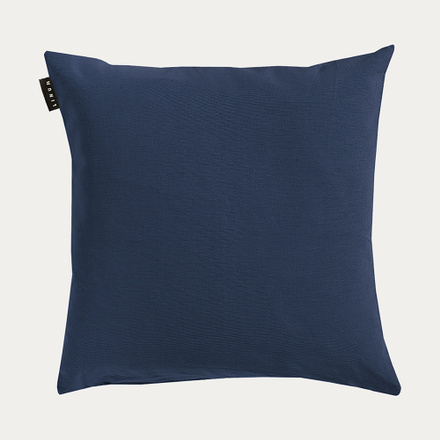 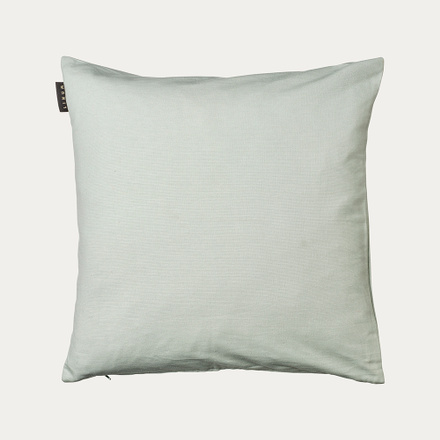 A popular, solid-colour cushion cover available in a wide range of colours. This is a great cushion cover to mix and style with other cushions and items from Linum’s collections and it also looks fabulous on its own. 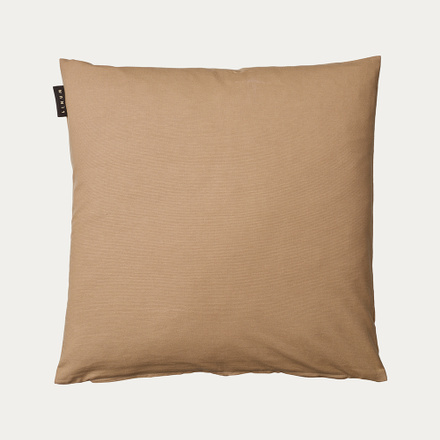 -Hidden zip at the base. 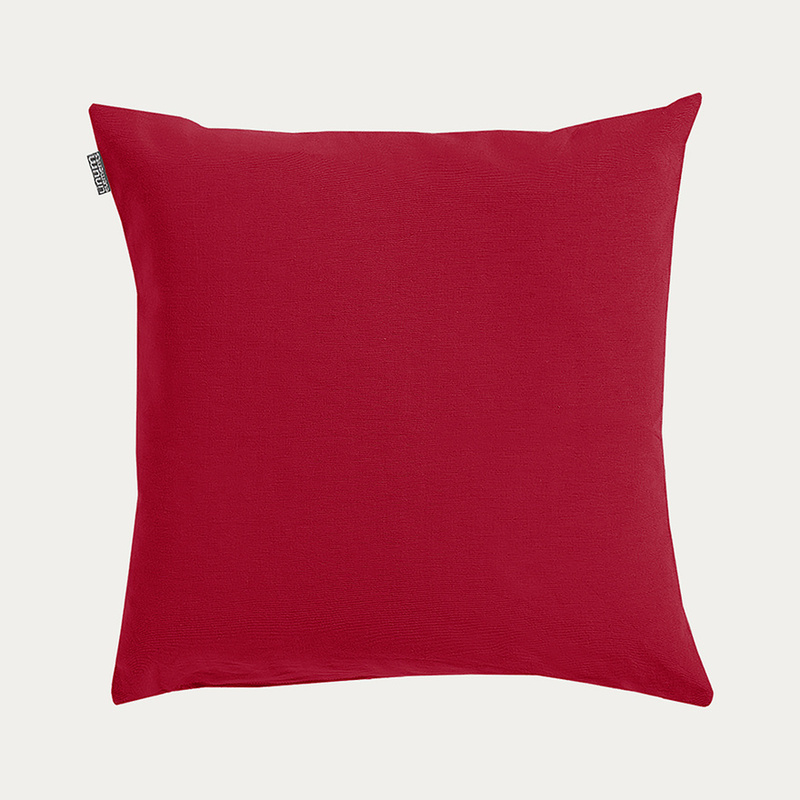 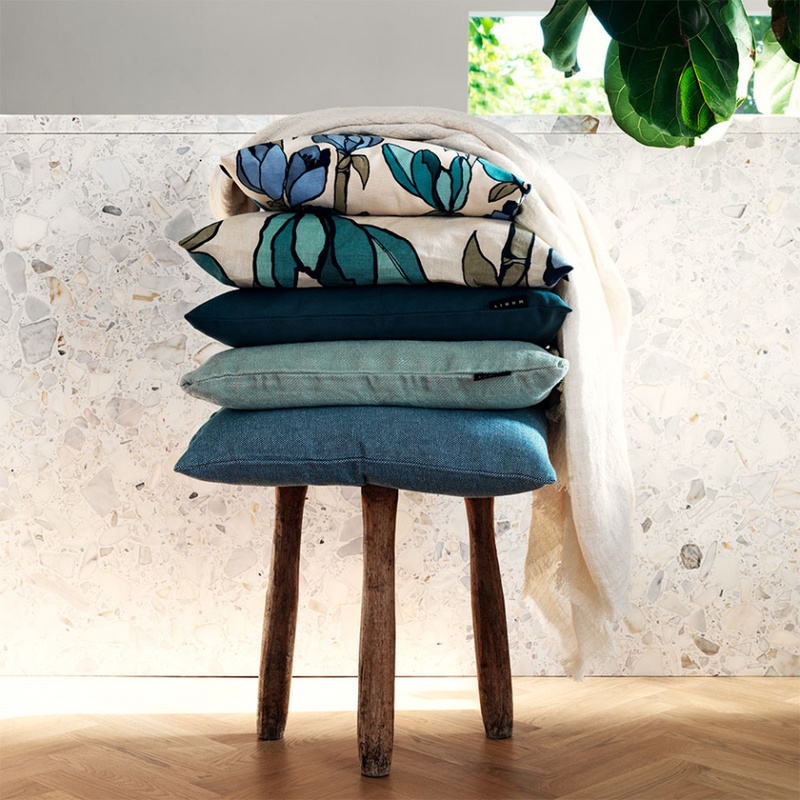 Mix and match with one of our single-coloured cushion covers.